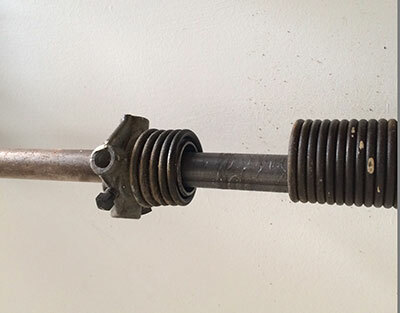 The significance of garage door springs is more appreciated when they are broken. In the case of a garage door broken spring, the overhead door will remain closed. Springs work closely with cables in order to lift the door and lower it down. 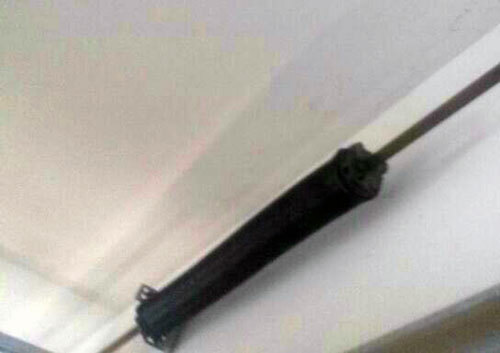 Thanks to them the door can stay open at any height without any danger to fall unless springs and cables break. For these reasons, their repairs are of the essence. Their power is more visible when they break. They snap. If the door is open at that time, there is a possibility that it will come down with force. Their tremendous power enables them to keep the door moving right and evenly on both sides but it can also become a threat if the springs are not maintained properly and on time. 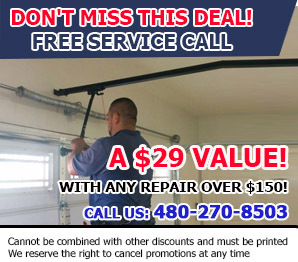 “Garage Door Repair in Mesa” is a master in spring systems. We ought to know how to fix springs since they are the number one force of each garage system. With our experience in garage door repair services, we guarantee that your springs will be checked, installed and replaced perfectly. We excel in all spring services and are incredibly fast when a broken garage door spring or nearly broken spring is involved. In the case of the latter, we rush to prevent it from snapping. In the case of the former, we rush to replace it or the door of our client will remain shut. We repair, install and replace overhead door springs. Whether you have torsion or extension springs, you can trust our services. We have knowledge of all spring systems, are masters in Clopay torsion spring repair and send one of our specialists the minute you notify us about problems. We don't simply take care of the issue but also ensure the door is balanced and let the customer know about the condition of the springs. 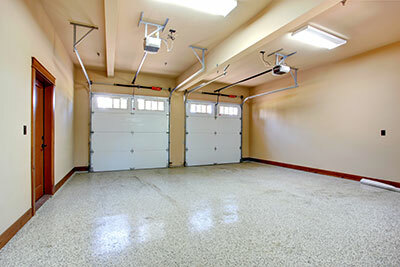 Garage Door Repair in Mesa is the company you want for such important tasks since we guarantee excellence and safety. Send us a message with your questions.